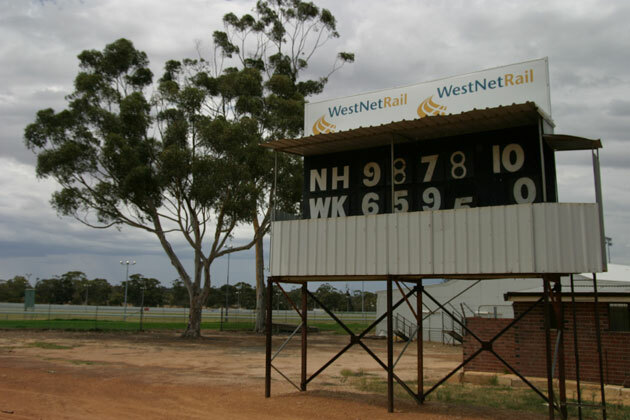 The Narrogin Hawks have represented this famous footy town in the Upper Great Southern Football League for the past decade but the game here has had its share of changes. 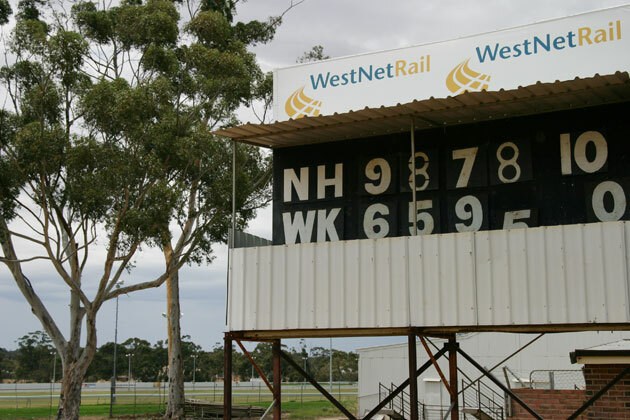 The Hawks were created from a merger between the Narrogin Eagles and Narrogin Towns in 2004. 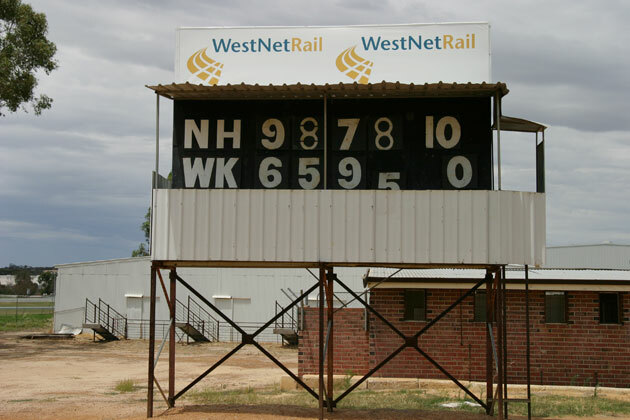 At one point Towns changed their name to Lions and the town has also boasted Narrogin Imperials and Narrogin Railways in times gone by. The Hawks have been consistent finalists in the UGSFL but are yet to win a premiership. Narrogin’s most famous footy son is as famous as they get – Barry Cable, who started his career at Imperials and continued it with absolute distinction at Perth, North Melbourne and East Perth. Subiaco’s Dennis “Dinny” Barron, a member of WA’s triumphant 1961 Carnival team, began his career with Narrogin Towns. Craig Noble, a vital defender in the mighty Swan Districts teams of the early 1960s finished up with Narrogin Railways and won the UGSFL fairest and best award in 1968 and 1969. And now for something you didn’t know – the 1951 Australian Grand Prix was held on a street circuit in Narrogin and was won by Warwick Prateley driving an Australian made Ford. This Oz success wasn’t all that surprising – almost all the competitors were from Australia.